The Aspire Premium Starter Kit is made of an Aspire CF Variable Voltage VV+ 1000mah battery and the fantastic Aspire Nautilus Mini. 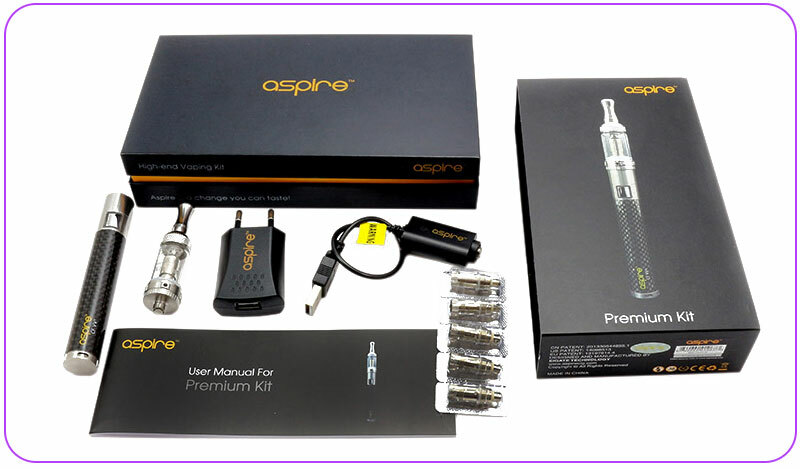 The Aspire Premium Starter Kit is a new starter kit from Aspire, like all Aspire products it is a very high quality and performs really well. 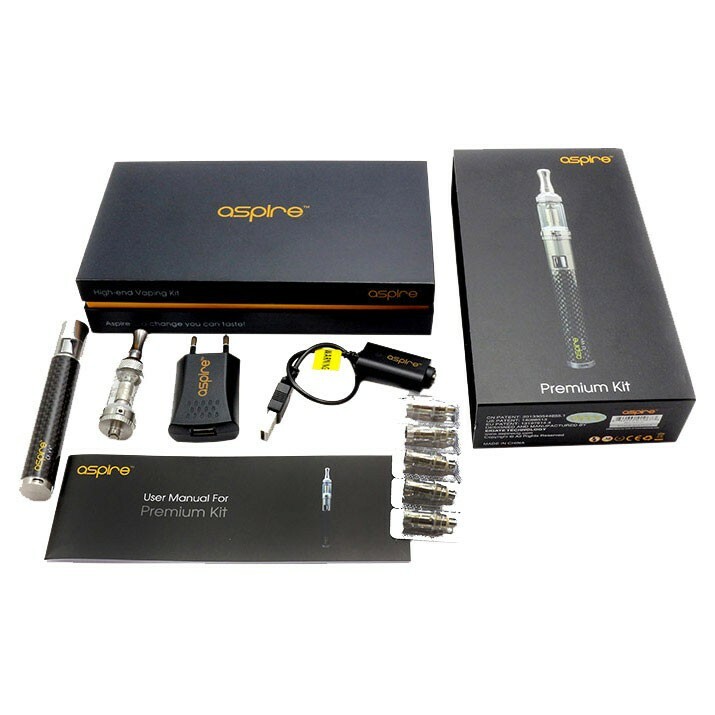 TheAspire Premium Starter Kit is revolutionizing the all concept of a Starter Kit. Never before has such a fantastic vaping experience had been possible with a Starter Kit. 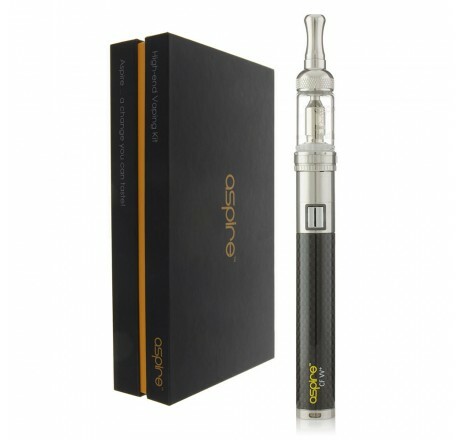 The Aspire Premium Starter Kit is made of an Aspire CF Variable Voltage VV+ 1000mah battery and the fantastic Aspire Nautilus Mini. 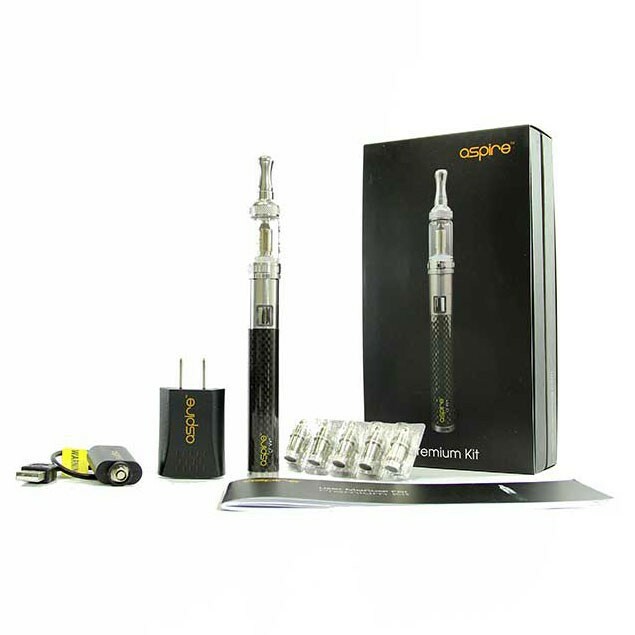 The Aspire Nautilus Mini has an air flow control and uses the Aspire “BVC” (Bottom Vertical Coil) atomizer technology. This new technology is designed to last longer while still giving users the purest and cleanest taste from e-liquids. 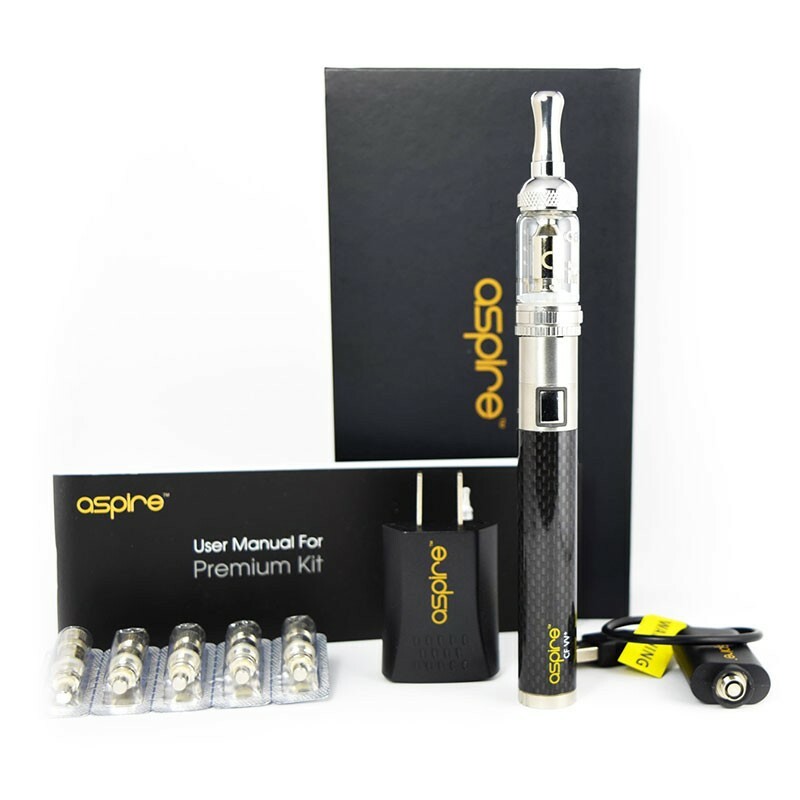 The Aspire CF VV+ 1000: The Aspire CF CF VV+ 1000 is high-end vaping power system. This battery features variable voltage, stainless steel endpoints, a metal button, a carbon fiber coated tube.